Terraces Laguna Beach community is one of the best values for Laguna Beach homes buyers looking for homes under the $600,000 range in Laguna Beach, California. 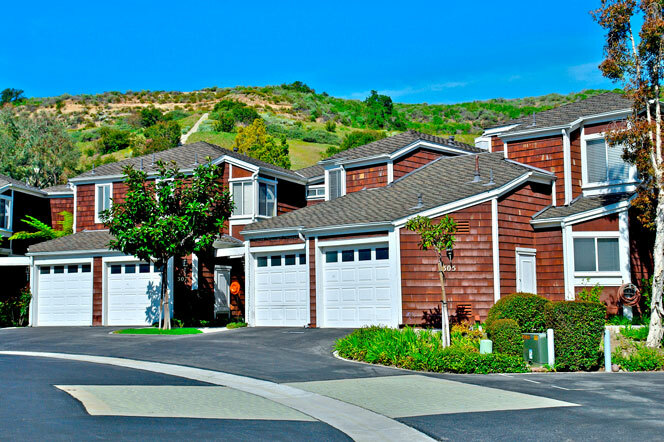 Located in the Laguna Canyon area of Laguna Beach next to the California Cove community, Terraces Laguna Beach homes are built in the Cape Cod style and typically have two to three bedrooms. The homes are located on the east side of the 73 freeway so plan on getting to the beach with a 10 minute drive to the beach. For first time home buyers and real estate investors Terraces Laguna Beach homes offer the most affordable alternative for owning a piece of real estate in Laguna Beach.